Nearly 100 people helped Mereen-Johnson celebrate its expansion yesterday, including many local, regional and state leaders! 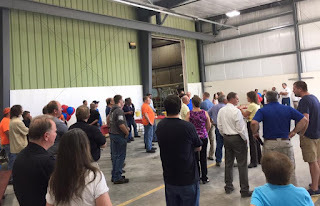 We were honored to be a part of the event celebrating the investment in Webster, by Mereen-Johnson and Anderson Industries. The 11,000 sq. 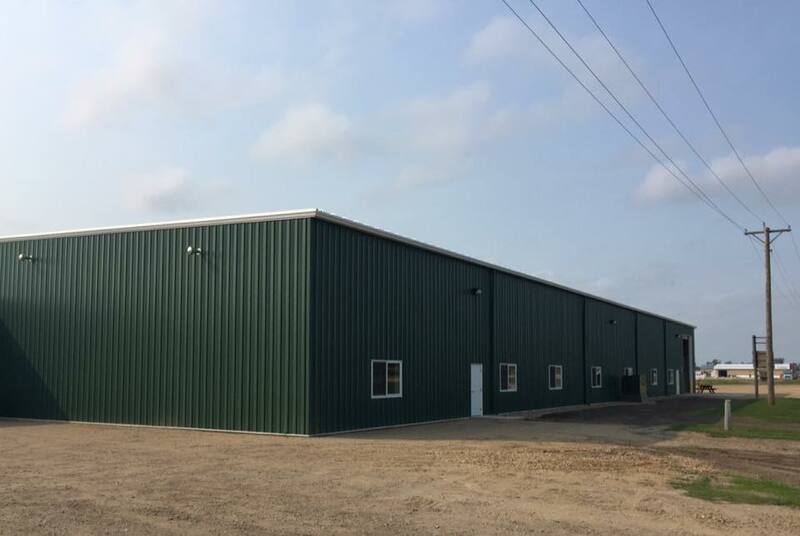 ft. addition brings the total facility size to 54,000 sq. ft.! It's been another great year for Day County, South Dakota! Our 2016 Annual Meeting was held on January 10, 2017. View the slideshow for highlights, and contact us for more information at (605) 345-3159.